screenings, which sold out within an hour of going on sale. “Live At Wembley” includes a carefully selected track list of 13 songs from this spectacular performance showcasing recordings that would no doubt help one re-experience the show time and time again. 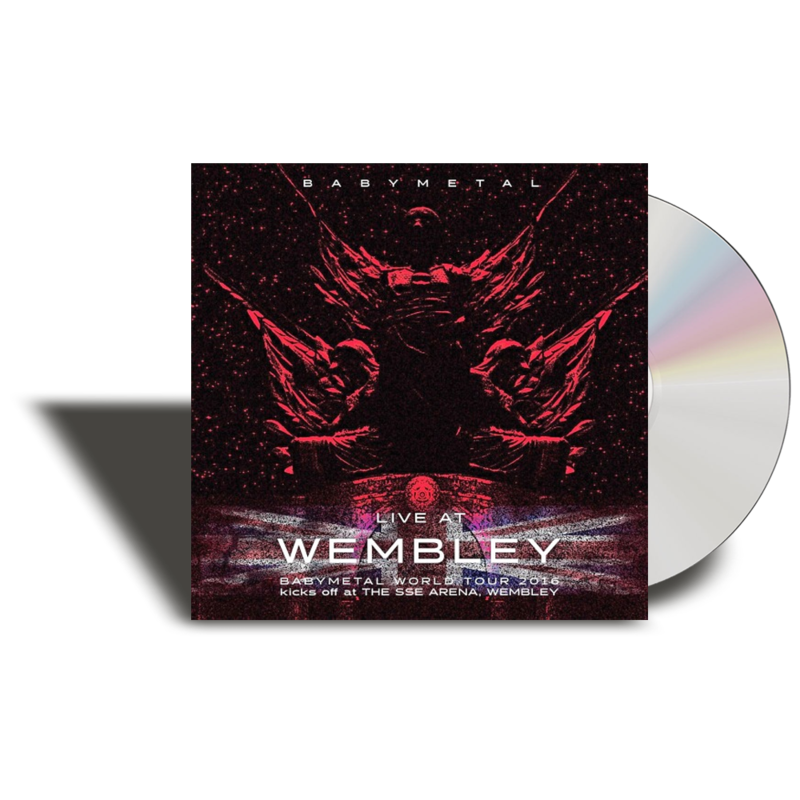 That Saturday also saw BABYMETAL break another record; they can now boast the claim of having the highest merch takings for any one day for any production at Wembley Arena in the history of the venue, which has hosted some of the biggest names is music.